At the end of the last year, Qualcomm officially released the latest flagship chip of the Snapdragon 800 Series, the Snapdragon 855 mobile platform, which will also be the chip that most flagship machines will use in this year's mobile phone market. 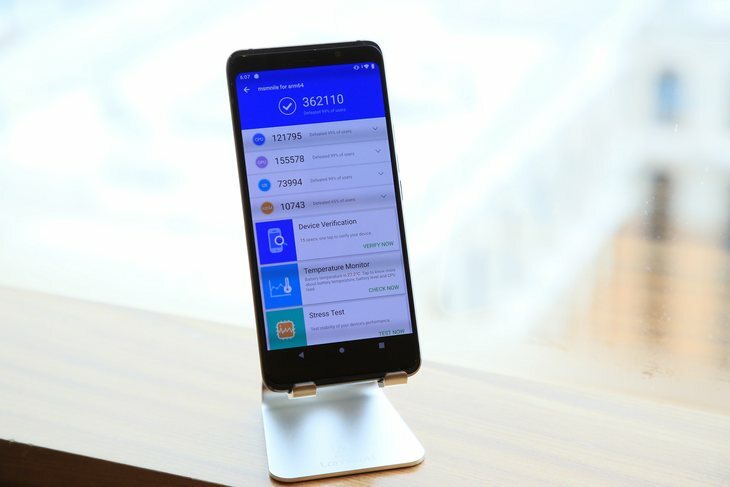 Not long ago, Qualcomm also organized the test experience activities of the Xiaolong 855 mobile platform and also announced the running scores of the Xiaolong 855 mobile platform. The most instinctive way to understand a processing chip is to run the score. 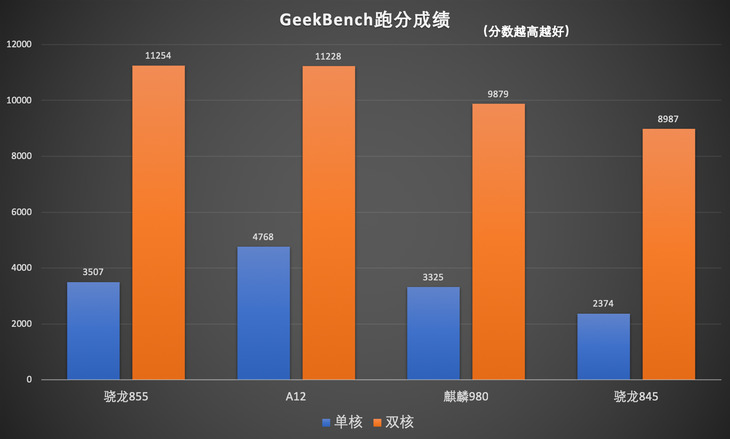 The most familiar Antu Bunny running scores, the Xiaolong 855 mobile platform has reached an astonishing 362,110 points, which is ahead of Apple A12 and Kirin 980. Cut compared to its own Xiaolong 845 mobile platform also has a 25% improvement. 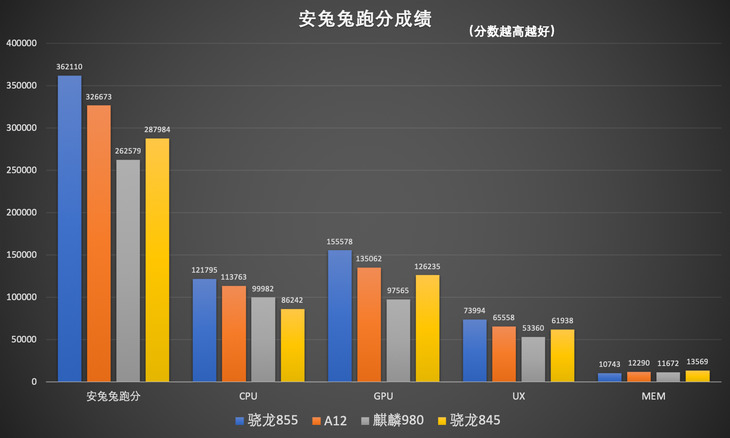 In terms of individual scores, CPU running points, GPU running points, and UX scores, the Xiaolong 855 mobile platform is in the leading position. As for the performance of the CPU, through the GeekBench running test, the Snapdragon 855 mobile platform reached a single core of 3,507 points and a multi-core of 11,254 points, which was significantly improved compared to the previous generation Snapdragon 845 mobile platform. Compared with the Apple A12 processor, which also uses the 7nm process, the multicore score is slightly ahead, but the single core performance is still inferior to the A12 processor. 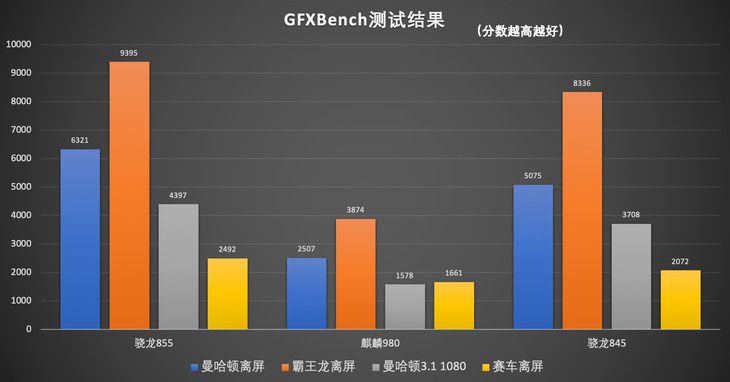 In the graphics benchmark GFXBench test, the Snapdragon 855 mobile platform also has a very good performance, compared to the Android camp's flagship chip, there is no small improvement. (Because the 4.0 version of GFXBench is not available on the iPhone, there are only three chips running scores). Overall, the strength of the Snapdragon 855 mobile platform is obvious, and it has been greatly improved on the basis of the previous generation. The overall performance is ahead of the mainstream flagship processors currently on the market. Moreover, in the traditional superior project GPU performance, the Snapdragon 855 also has a very good performance, leading the processor in the Android camp. Thanks to the Xiaolong 855 to bring top-class performance mobile platform in all aspects. First of all, in terms of CPU, the Snapdragon 855 adopts the Kryo 485 core, which is quite obvious in terms of performance. Therefore, on the CPU, it has a 45% improvement compared to the Snapdragon 845 mobile platform. The biggest change of the Snapdragon 855 is the use of three cluster design. One super core, three performance cores and four performance cores of the eight-core design. The asynchronous CPU design with different frequency can mobilize differently under different use conditions. This is why the CPU is more efficient. The Kryo 485 CPU has a super core frequency of 2.84GHz, three performance core frequencies of 2.42GHz and four performance core frequencies of 1.80GHz. With the 7nm process, the performance is improved by 45% and the energy consumption is greatly optimized. Due to the improvement of energy efficiency, the Snapdragon 855 mobile platform has better performance in heat control. So that in the long-term high-performance operation, the temperature of the Snapdragon 855 mobile platform is lower, and the mobile phone will not be down-frequency due to heat and run. The GPU has always been the advantage of the Qualcomm Snapdragon 800 series mobile platform. 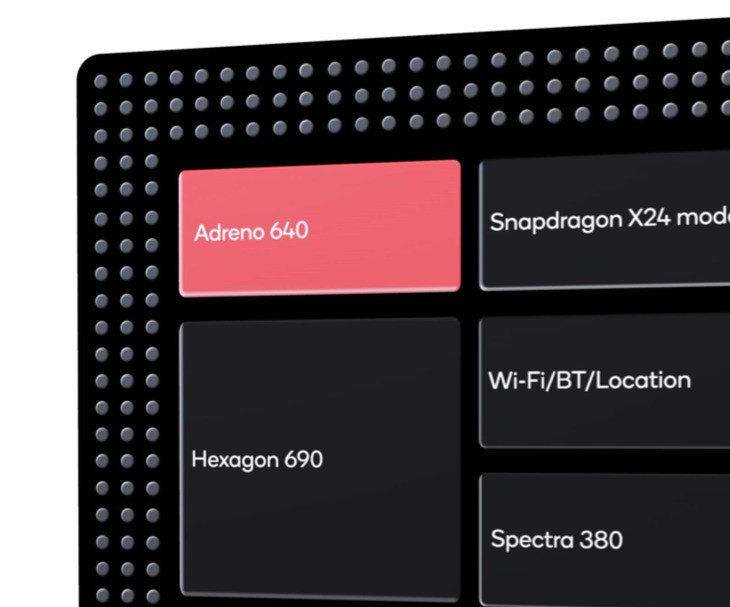 On the Snapdragon 855, the self-designed Adreno 640 GPU is used, which improves the graphics rendering speed by 20% compared to the Snapdragon 845 mobile platform. The Adreno 640 supports house rendering, with better rendering and lower power consumption, while providing more complex levels, depth of field and color performance. In the game rendering, VR video and other aspects are in a leading position. 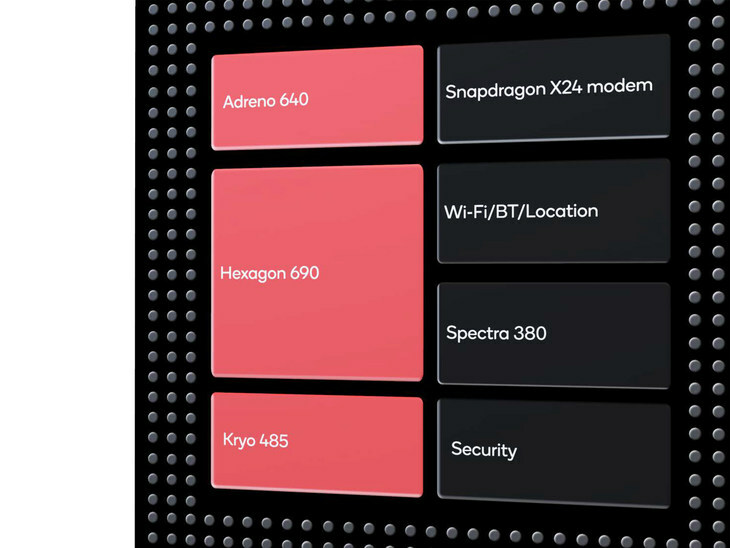 In addition to the hardware upgrades, the Snapdragon 855 mobile platform also features industry-leading graphics capabilities. Firstly, Vulkan 1.1 is used on mobile phones, which can be programmed from the lowest level of hardware, resulting in higher video playback capabilities and better game running results. In terms of hardware and software, the Snapdragon 855 mobile platform has brought further improvements. In actual use scenarios, the quality of mobile games is getting better and better. The VR and AR fields are constantly upgrading. The challenges for mobile phone SoCs are also growing. The hardware and software combination of the Snapdragon 855 mobile platform can better render characters and have better energy efficiency performance. AI should be one of the hottest topics in recent years. 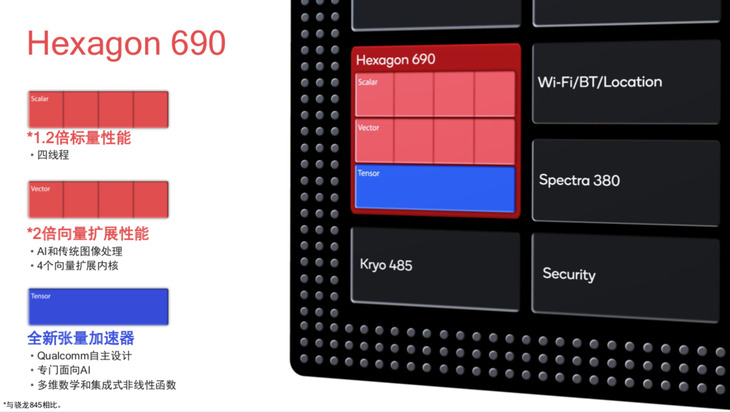 The Hexagon 690 processor is equipped on the Snapdragon 855 mobile platform, which enables the combination of traditional DSP and AI processing capabilities. The Hexagon 690 processor incorporates a tensor accelerator specifically for AI processing. At the same time, Adreno 640 adds 50% of the arithmetic logic unit, which has a huge improvement in AI performance. In addition to the hardware, the AI Engine is also available on the Snapdragon 855. It supports the Neuroprocessing SDK which can play the heterogeneous computing power of the SoC and supports the Google NN API TensorFlow Lite etc to support more nerves. Network architecture developers will have more flexibility when programming. 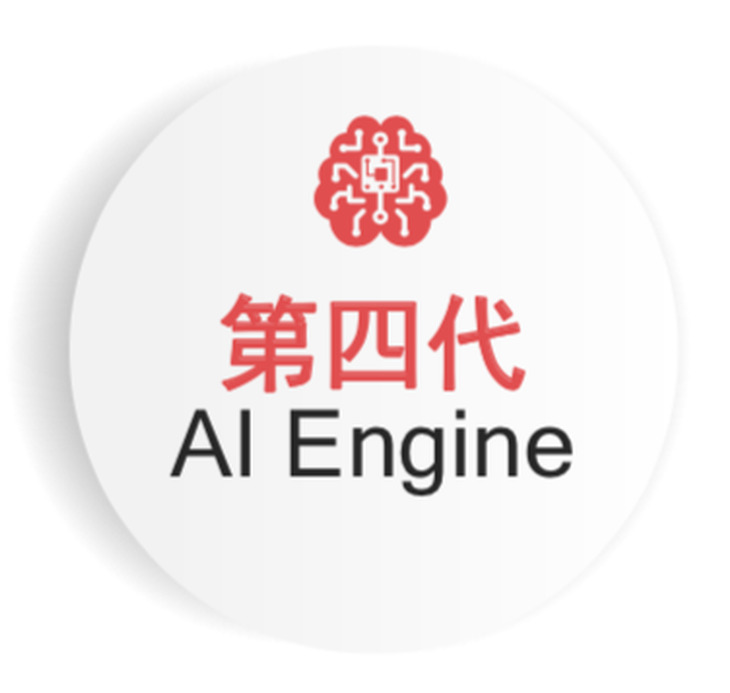 Relying on the powerful AI hardware and software capabilities, Qualcomm is also committed to building a broader AI ecosystem, not only with the image processing team such as ArcSoft but also with companies such as Keda Xunfei and Elephant Sound, which focus on AI voiceCan play a greater role in the areas of noise reduction, night shooting, super-resolution, face recognition, speech recognition to form a larger AI ecosystem. Through the published scores, we have intuitively felt the strength of the Xiaolong 855 mobile platform. The Snapdragon 855 has made more changes from the hardware architecture. 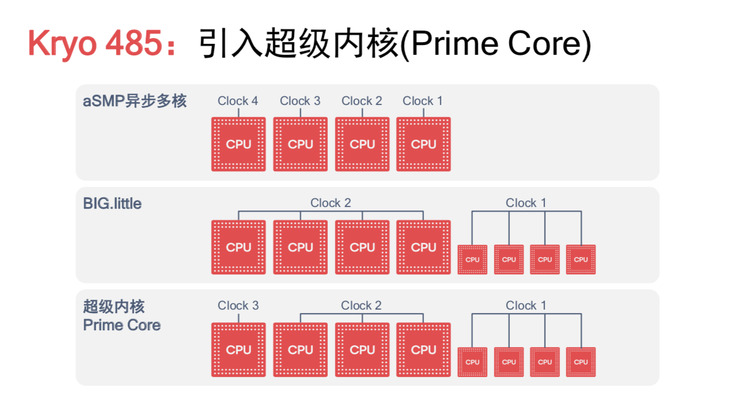 The CPU core of the large, medium and small three clusters can exert stronger performance and achieve better power consumption performance through asynchronous scheduling of the CPU. The GPU upgrade is more remarkable. Not only does it have the Adreno 640 GPU with more graphics rendering capabilities, but it also supports Vulkan 1.1. 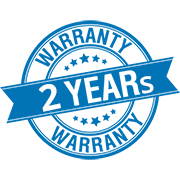 The combination of hardware and software is more significant. Based on excellent hardware and the fourth-generation AI Engine, the AI ​​performance of the Snapdragon 855 has also reached the leading level. In this year's Android camp, the Snapdragon 855 is undoubtedly the strongest SoC and will be the first choice for this year's flagship phone.